We get feedback from people all the time asking for details on how to contact us or where we are located, so I wanted to give you some very important details on the best methods for contacting the Jewels of Kingwood. Hope this clears us any of the mystery behind communicating with The Jewels of Kingwood. If you would prefer to use a contact form today, enter your details and we will get in touch with you ASAP. Stay at Home Mom who wants to save money making my own cards, etc. 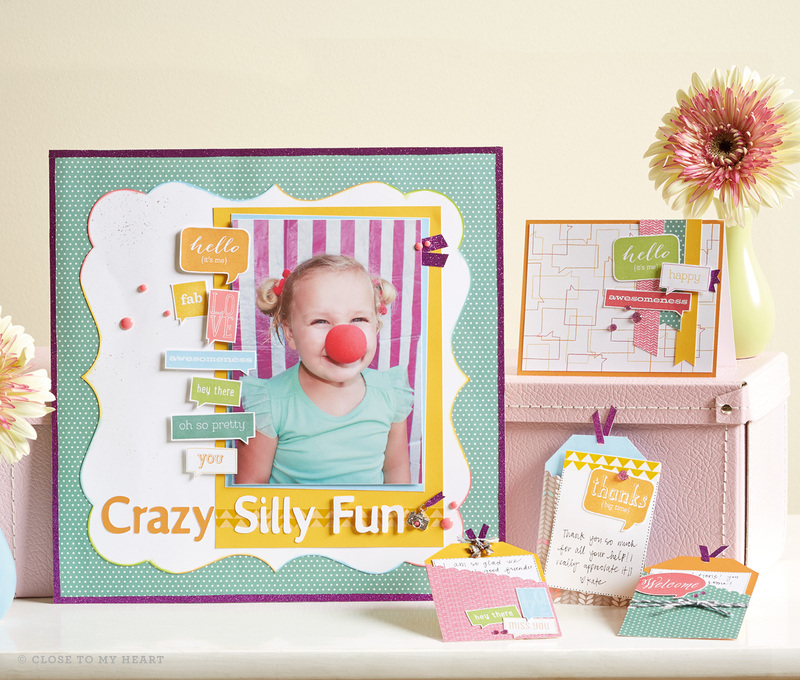 Love Scrapbooking & Card Making? We have been super busy with our new partnership as independent consultants for Close to My Heart! We met some wonderful people at the event we did this past Saturday and showcased a new product line for hobbyists and small business owners who love to do scrapbooking, card making, and learn how to do some new techniques. 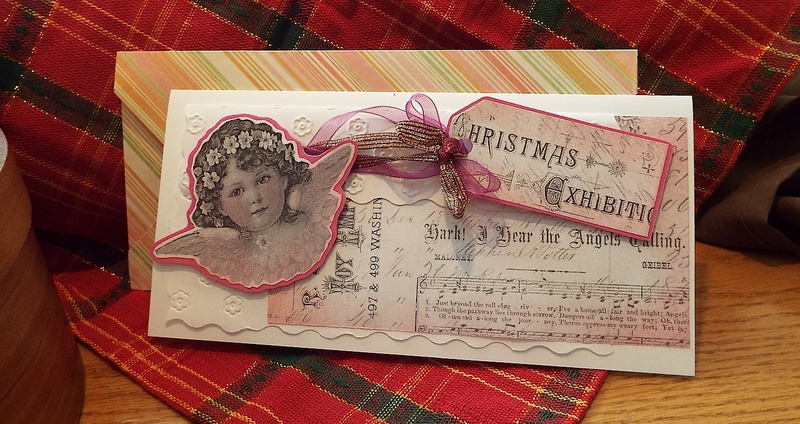 Do YOU love to make cards and scrapbook pages that really pop with cute sayings and using stamps and embellishments? 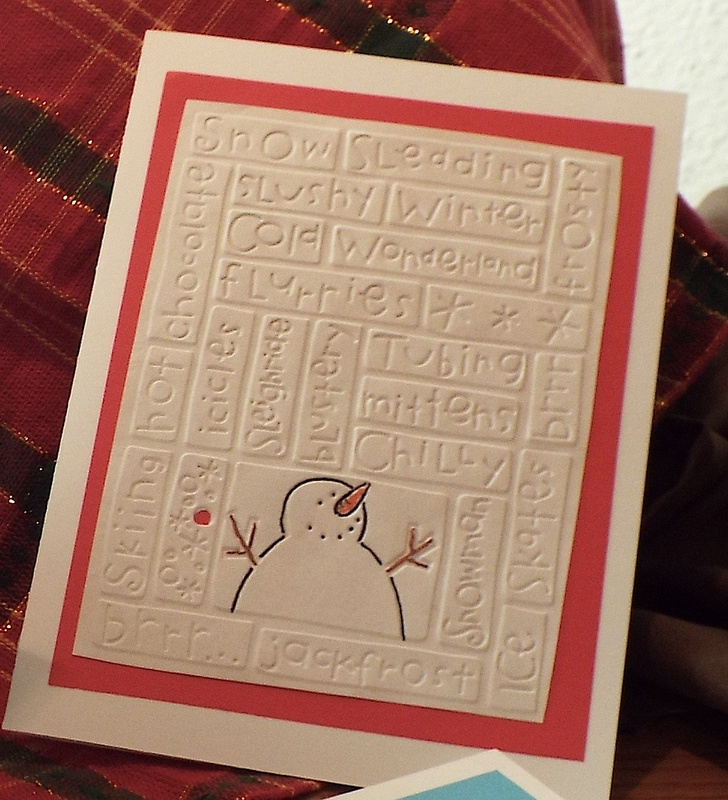 Want to combine your stamping with your Cricut Die-Cuts? With a minimum qualifying purchase, you can buy a unique, one-of-a-kind a D-size Stamp of the Month set for a discounted price! Offer expires at end of day on April 30th. Place orders on our website or PM me for more info. Just click on the Close to My Heart animated link to the right to see more. 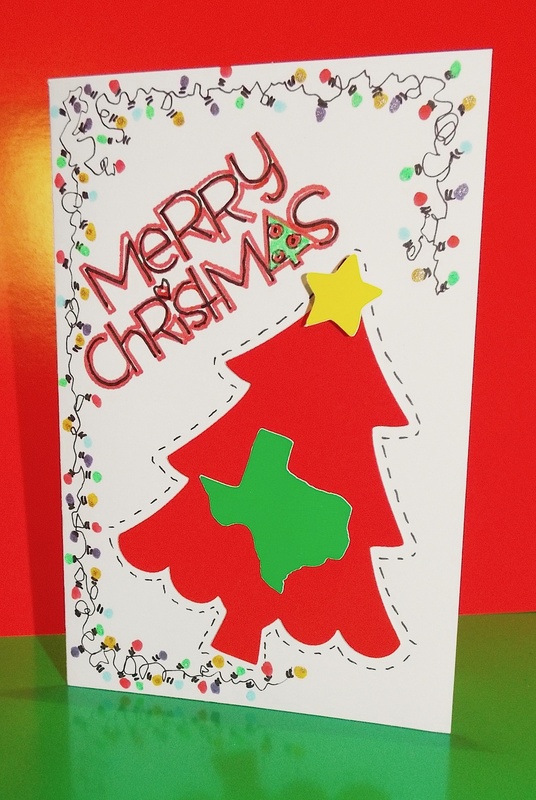 Do YOU own a Cricut Die-Cut machine and want to extend your creativity? 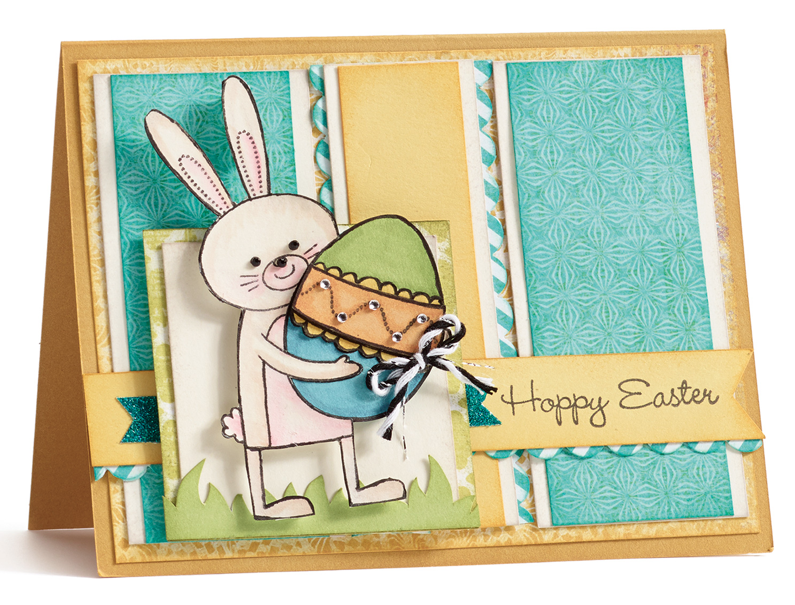 Many of the stamps and embellishments we carry coordinate with the Cricut Collections. 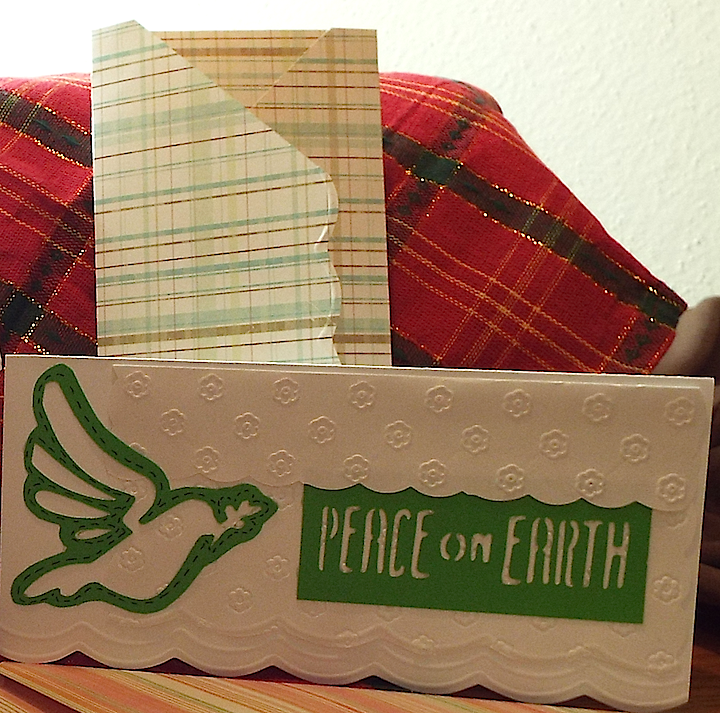 In fact, this month we are giving away a FREE Cricut Collections cartridge valued at $99 just for joining our team. But you gotta hurry because this great offer expires end of day on April 30th. 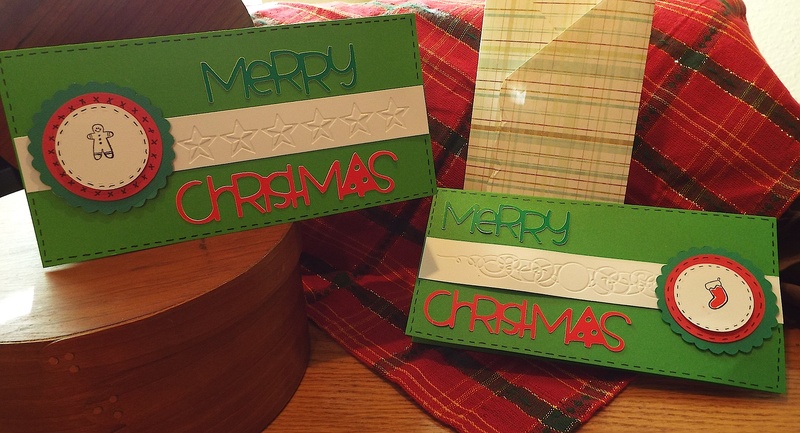 Do YOU own a Cricut Die-Cut machine and want to extend your creativity? Many of the stamps and embellishments we carry coordinate with exclusive Cricut Collections ONLY available from Close to My Heart. In fact, this month we are giving away a FREE Cricut Collections cartridge valued at $99 just for joining our team. But you gotta hurry because this great offer expires end of day on April 30th. …if you are looking for a way to learn new ideas, receive free training- either online or in person, or attend a workshop we have it all with Close to My Heart. 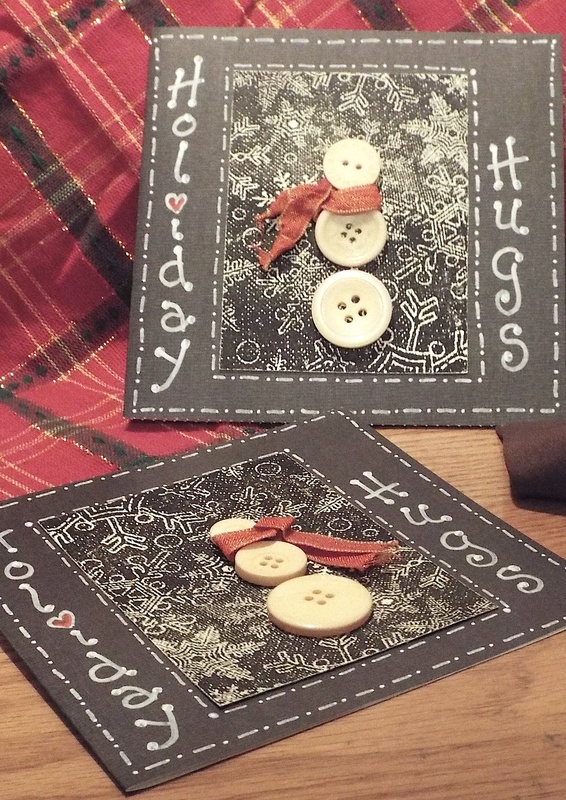 …if you want to take your love for paper crafting to a new level by becoming an independent small business, Close To My Heart offers it all in one nice, neat package. Hey fans- time for some fun taggin’ on Tag it Tuesday. Today I want to feature some great new businesses I found on Facebook. Check them out, visit their pages and give them a like. Don’t forget to share the love so others can also help these businesses grow! 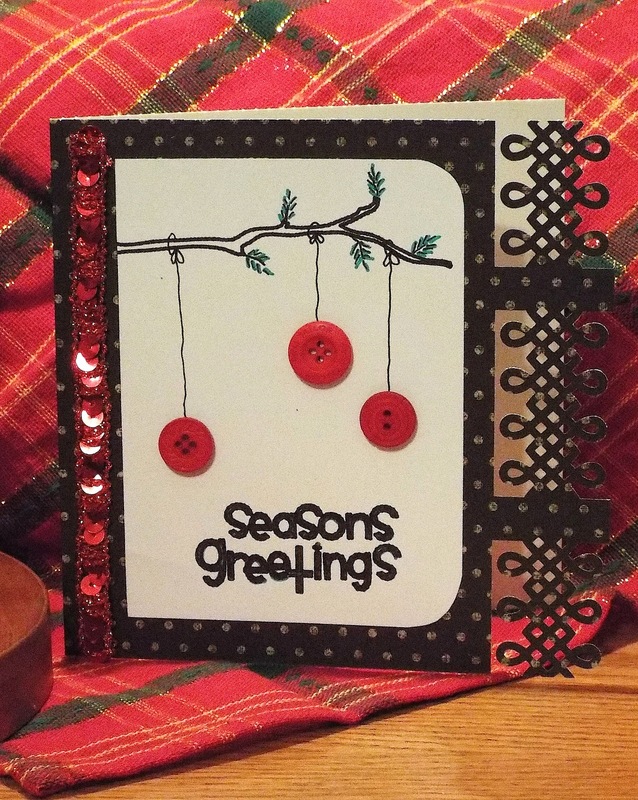 My first featured business link is for ZAMM Designs. 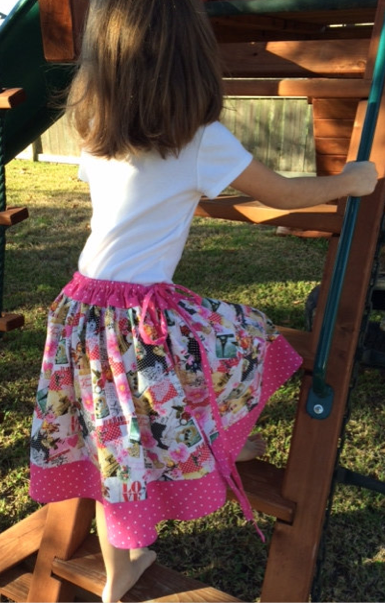 A busy mom and mother of 4, this seamstress and crafty lady makes awesome clothes and other fabric accessories, fashions, and fun goodies. Be sure to tell her we sent you! Thanks in advance for supporting local artisans! Ready to Tear it Up? That’s right everyone… are YOU ready to tear up some papers… and tapes… and ribbons… and whatever else you can think of, and have some creative fun? We are soooo ready to turn our studio into a papercrafting meca, and though we have been out of the communication loop for the past few months, we are so excited to be back and ready to make some art happen! Your resident storyteller here at The Jewels of Kingwood, and the grande dame diva herself from The 3 Funky Divas trio, has been teaching web design full time this semester, AND preparing for a huge Memorial Day event… the marriage of her son to his sweetheart! Yep- I even got to design and create their wedding invitations… I feel so blessed and the personalized job was extra rewarding! The most exciting addition to our creative endeavors is the independent consultations we will be providing for our followers, friends, family, and customers! 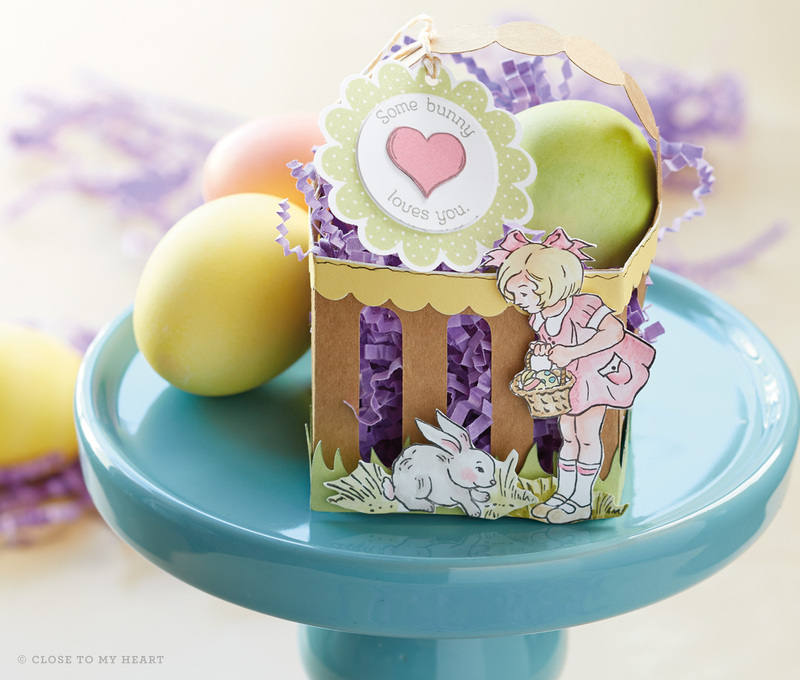 We have joined a team working with the fabulous company, “Close to My Heart”®, and can’t wait to showcase some unique, high quality papercrafting supplies, training, kits, and online tutorials. 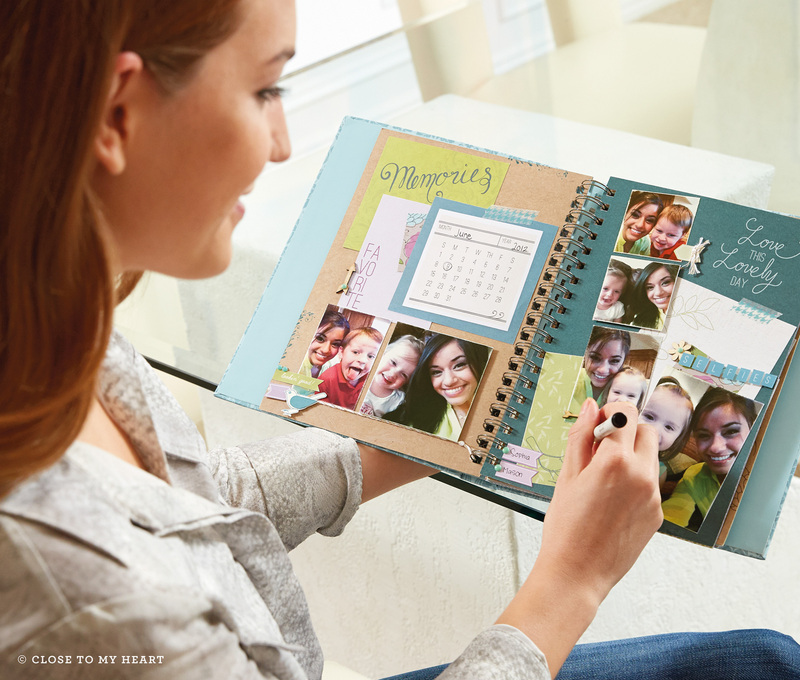 This will include the ability to access “Studio J”® to show off how you can incorporate digital scrapbooking into your creative lives. 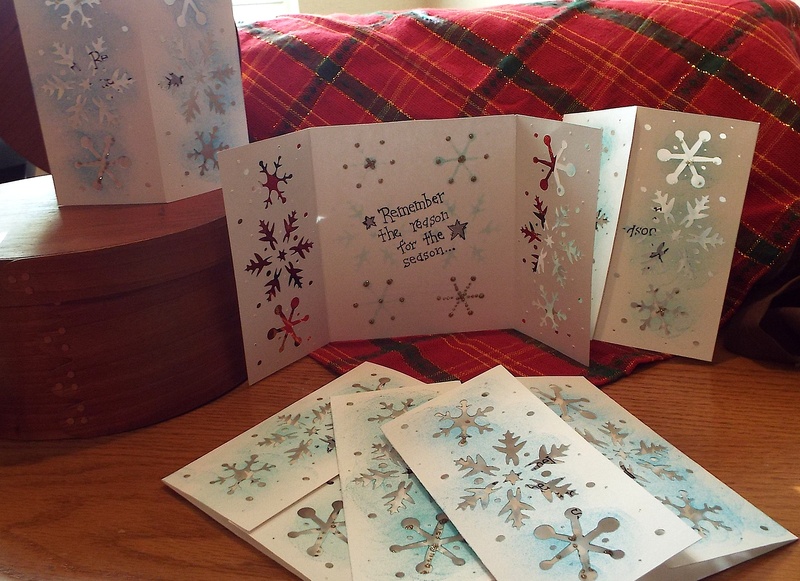 Make Cards for all Occasions and Holidays! Follow our blog closely for the next week so you don’t miss anything! 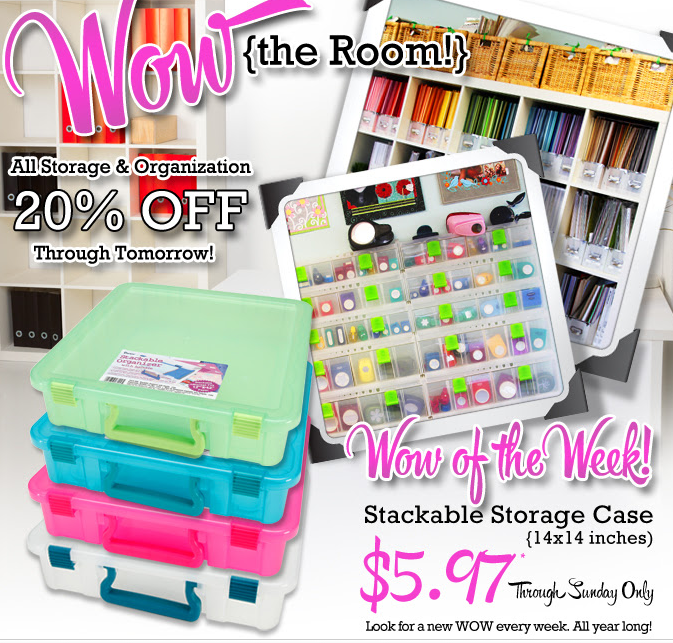 There is a huge special for the month of April, and you won’t want to miss it if you love paper crafting of any kind. You’ll find rubber stamps, inks, papers, embellishments, die-cut machine cartridges, kits, and lots of great training opportunities that you can have fun with. This addition will allow us to offer so many options for hobbyists, stay-at-home Moms, and anyone wanting to start their own papercrafting independent business when you join our team. So hang on tight and get ready to jump in and join the fun! I have a rolling cart that I use all the time. 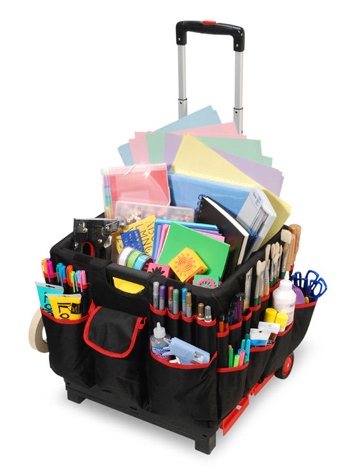 Could not do without this great organizer when I am teaching or holding a workshop. 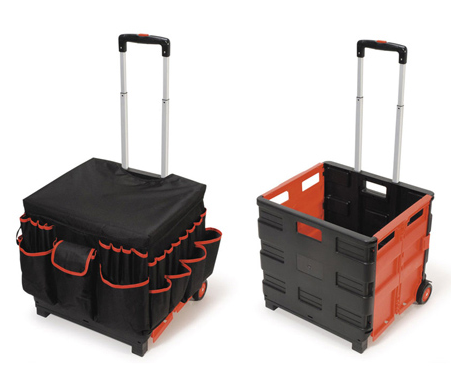 This makes for easier transporting of all my supplies and tools. A unique site we think you will find worth your time is Buzz Feed DIY. 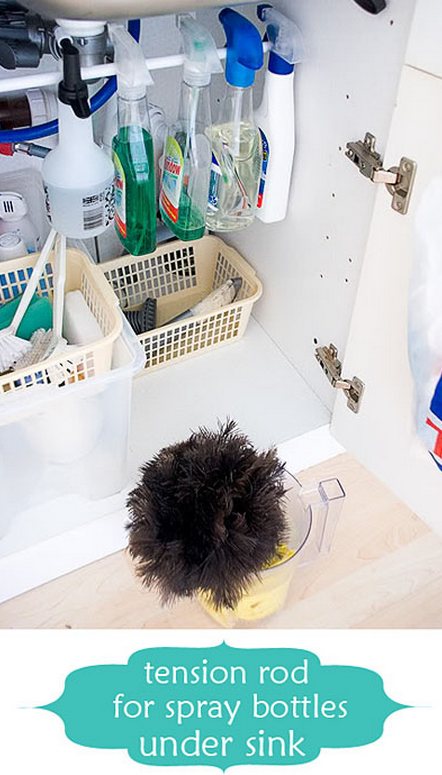 The posts we found particular helpful focused on methods for organizing your kitchen. I was amazed at all the terrific ideas and know I will be trying out several in my own space. At the end of the month we hope to have enough photos from our followers to create a gallery page with all of your great organizational tips and methods. 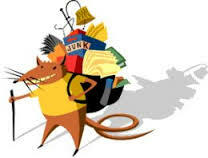 Many years ago, one of my most favorite teachers, who also happened to be my art teacher, insisted on nick-naming me a “Pack Rat” because I never threw anything away. I would bring boxes and bags full of little bits and pieces of this and that to use for an art project and it wasn’t long until my cubicle area was full and overflowing with all the junk. Unfortunately, that trait has spilled over into my adult life and I find myself still collecting and saving all kinds of “trash” that I think I might use some day. Ever find yourself in a similar situation? 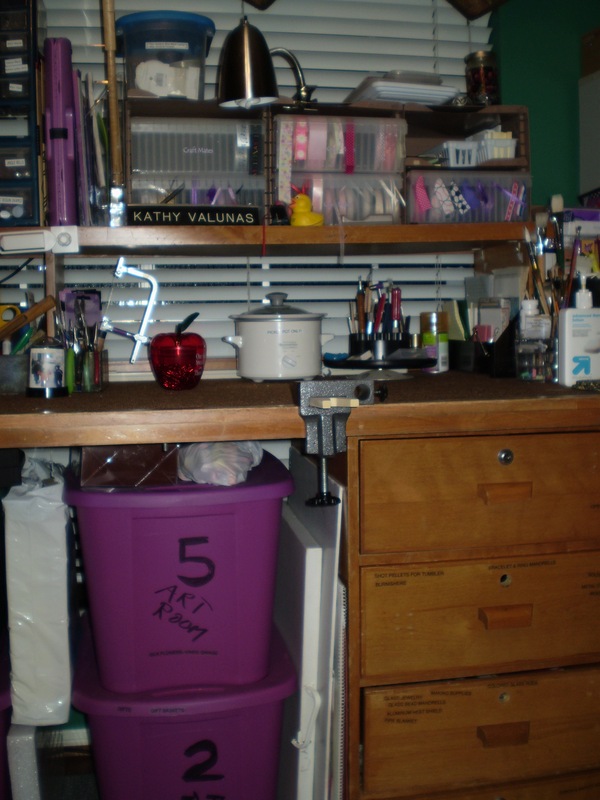 …where to put everything while holding on to all those treasured tools and materials you use for all your creative endeavors. 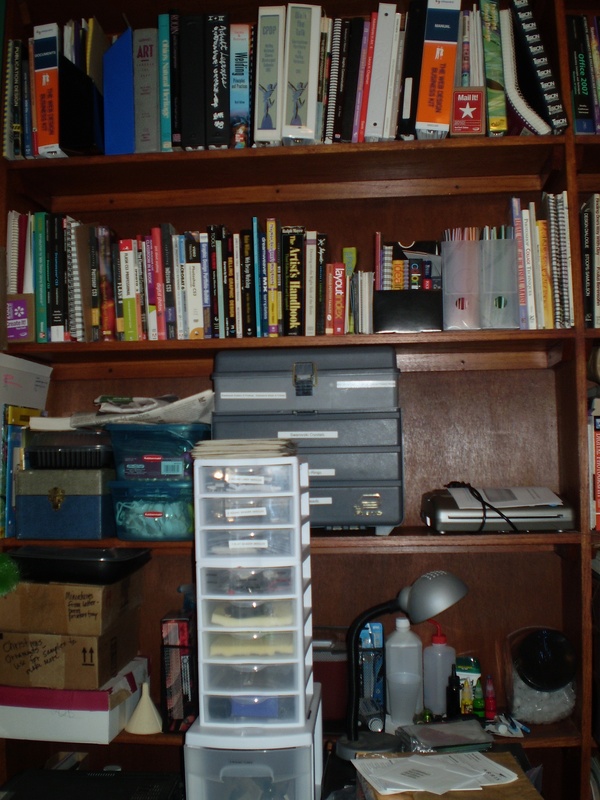 Since we decided to focus on organization for our January posts, this first installment will show off some of the finds that we have found and now use in our workspace. It took several years to come up with some of these solutions not to mention all the “going out of business” and yard sales we went to. 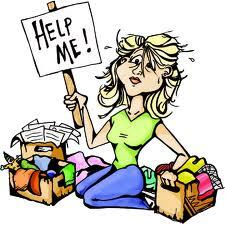 And who doesn’t like to save money when it comes to organizing your life. 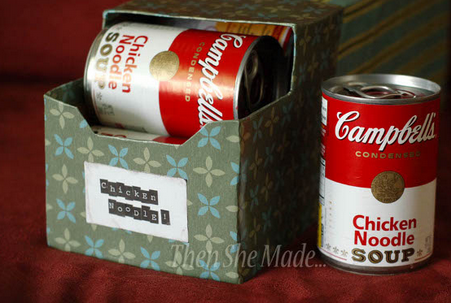 There are so many options that can be used to get organized in any room. 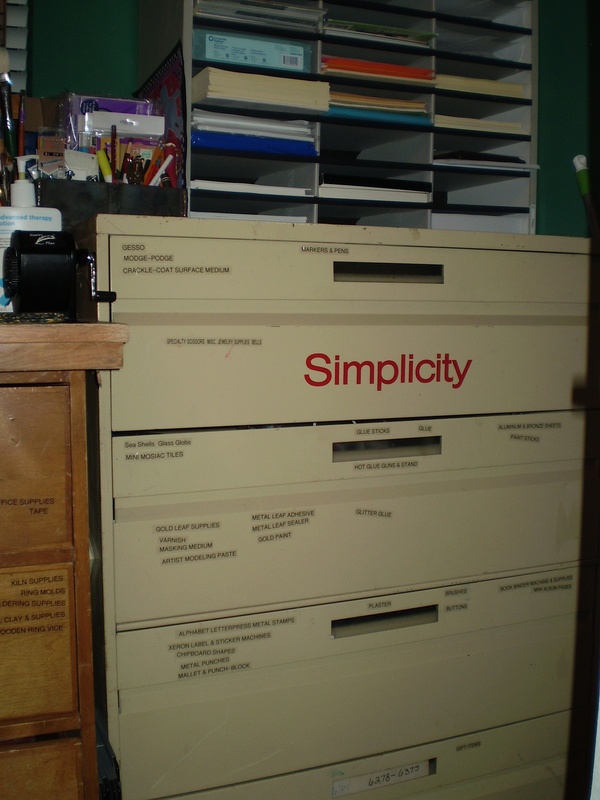 This solution for a craft workspace features a large pattern file cabinet, a large wooden workbench, storage cubicles, plastic shoe boxes, and plastic tool boxes and storage solutions with lots of drawers. We found the pattern file cabinet at a fabric store that was going out of business, and removed some of the metal dividers inside drawers to make larger compartments for storing supplies and tools. Each drawer was labeled so we could easily locate supplies we were looking for. On top is a cardboard paper storage solution that we found at a school sale. This is great for keeping various weights of paper and cardstock separated, and each compartment can be labeled. Next, we attended a huge college inventory auction sale where the school decided what they no longer needed. All items were so cheap that it was hard not to buy everything in sight so be careful when you go to these types of sales and choose wisely. We located 2- very large and VERY heavy wooden workbenches that had been used in the electronics workshop. Each workbench weighed well over 100 lbs.- probably closer to 200lbs even when disassembled. The units had carpeted tops, powerstrips that went from one end to the other, and shelves above the main work area to store tools and supplies. 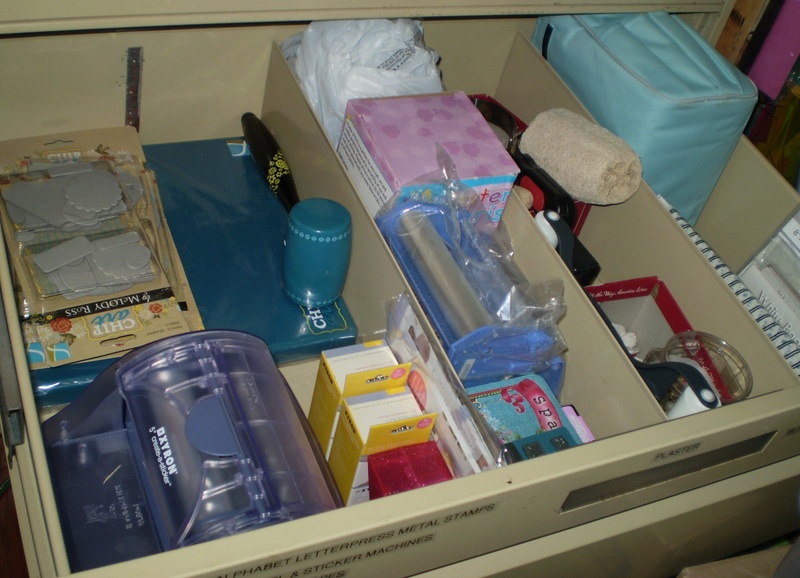 Each had a center console of locking drawers perfect for supplies or small equipment and tools. Thought I was in heaven when we ended up paying only $30 each for this wonderful finds! 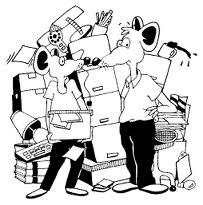 Remember however, in many cases, at an auction you are buying one lot of many items. And, if you are the winning bidder, the item is yours- you have to pay for it with cash and you must have some pre-arranged method for taking it with you. Our great $30 wooden workbench is the perfect work surface for projects, metal smithing, soldering, sanding, or a variety of other tasks. 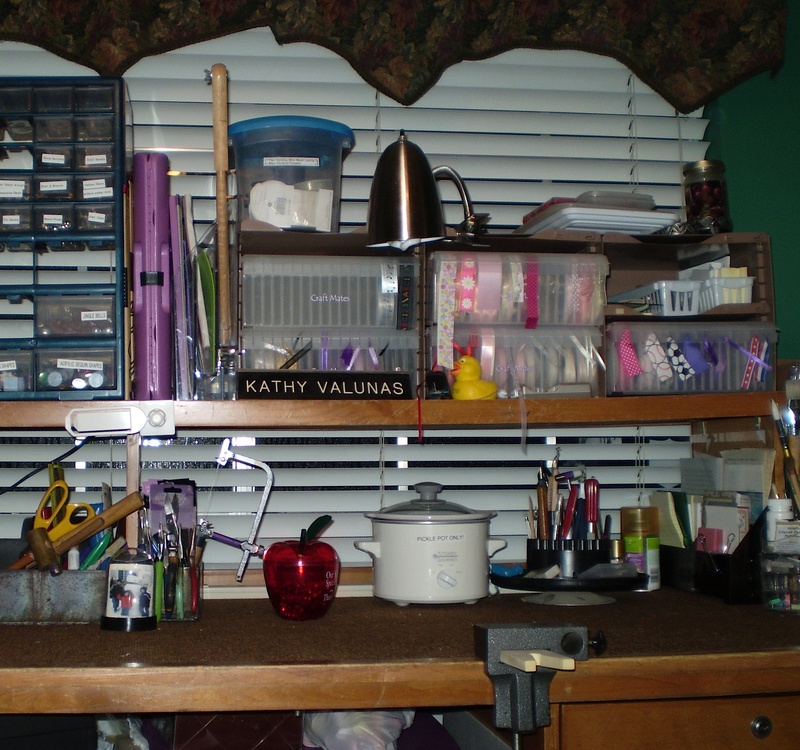 This workbench was easily disassembled to move each part into place.It is perfect for a workspace in an office, a craft room, or out in the garage. The height of top is perfect for stacking large storage bins underneath. 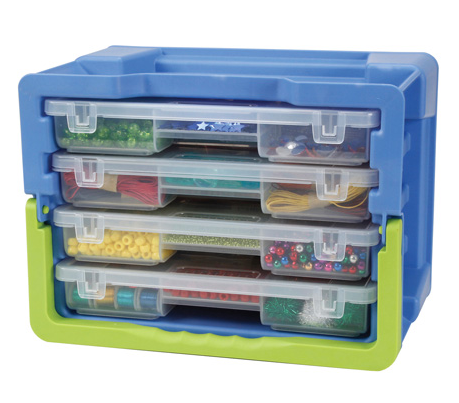 Small parts storage units, sold at hardware or home stores, and of course- the big box stores, and sometimes even at a garage or rummage sale, are perfect for organizing beads, buttons, sewing supplies, art supplies, or whatever you need to have handy when busy working on a project. 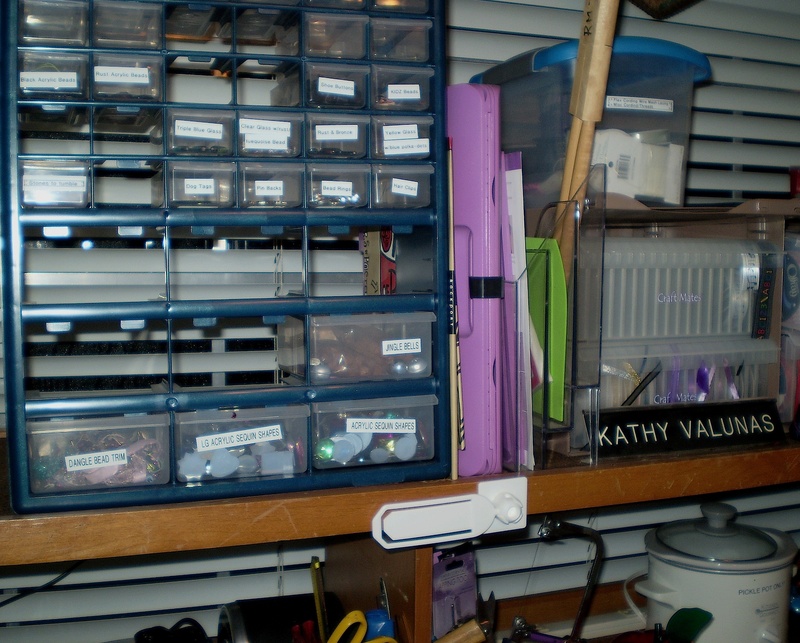 Don’t forget to label each drawer to make it easier to find something. Whatever organizing tasks you have decided to work on this month, we hope you are able to find innovative ways and recycling or repurposing items to help you on this journey. Enjoy the ride and have fun. Be creative and think outside the box- you never know what you might find that will be the perfect solution for your special space. We would love to hear from you… please leave a comment or ask questions about your organizing needs. We will be glad to help you research a solution! Well our nuggets and jewels have been few this week but I promise, after the new year, we will have plenty to share. If you are a blogger or creative person of just about anything, and would like to share in our community please leave us a comment or fill in the form on our contact page. We want to give others the opportunity to spread their nuggets of knowledge to our followers. Feel free to like our pages and share us with others. We welcome your participation and look forward to your comments!